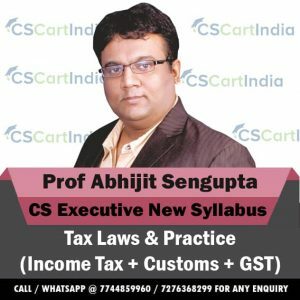 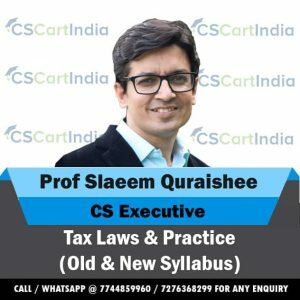 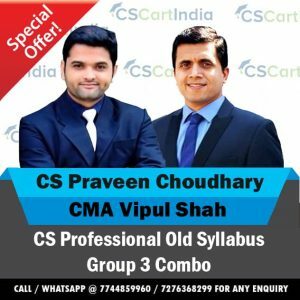 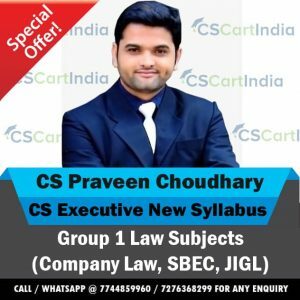 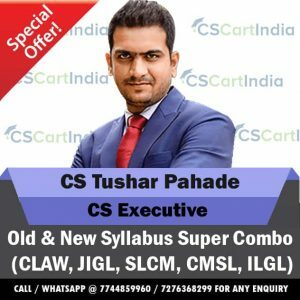 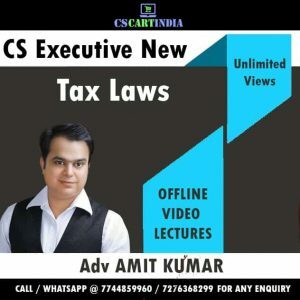 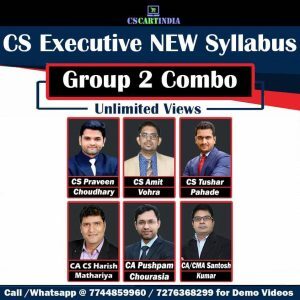 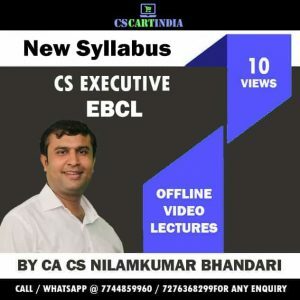 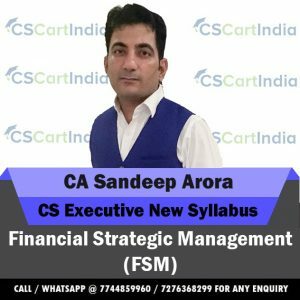 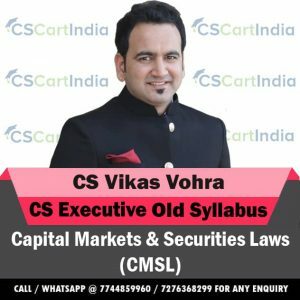 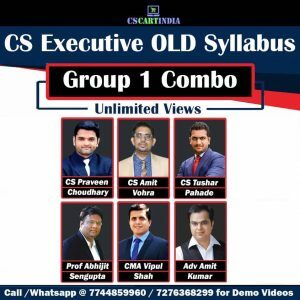 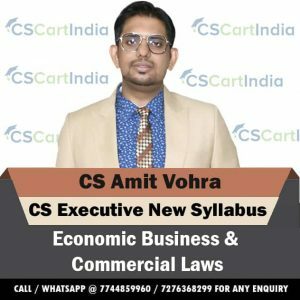 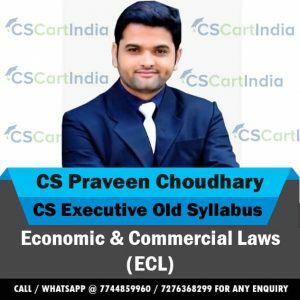 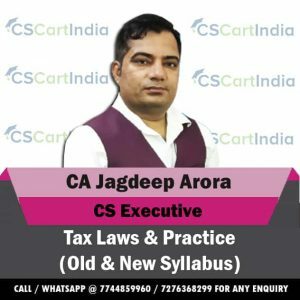 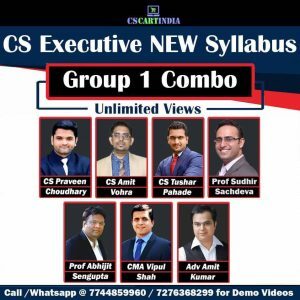 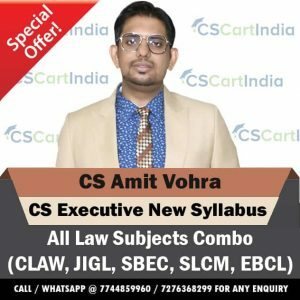 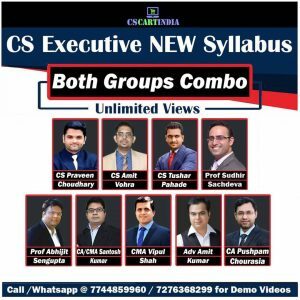 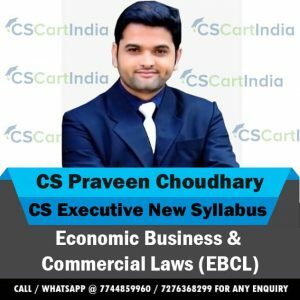 CSCARTINDIA Provides CS Executive New Syllabus Economic Business and Commercial Laws Video Classes in both Online and Offline mode by Best Teacher’s and Institutes in India. 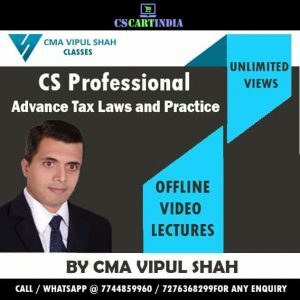 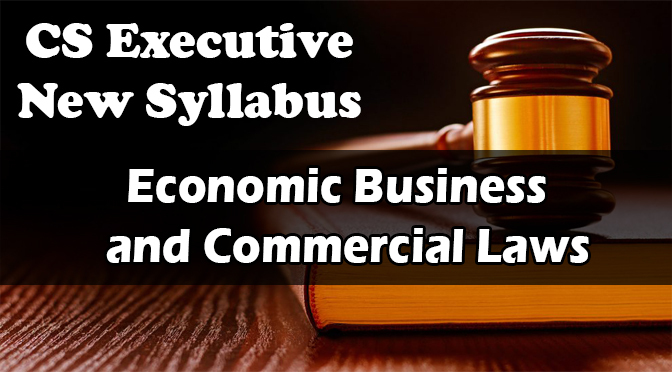 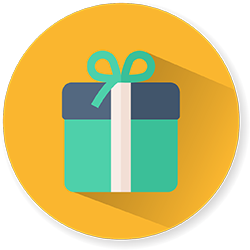 These Video Classes are specifically recorded for CS Executive New Syllabus Students who are appearing in June 2019 Exam and December 2019 Exam.Check out below for Best Economic Business and Commercial Laws Video Classes Video Lectures. 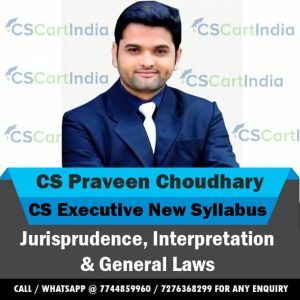 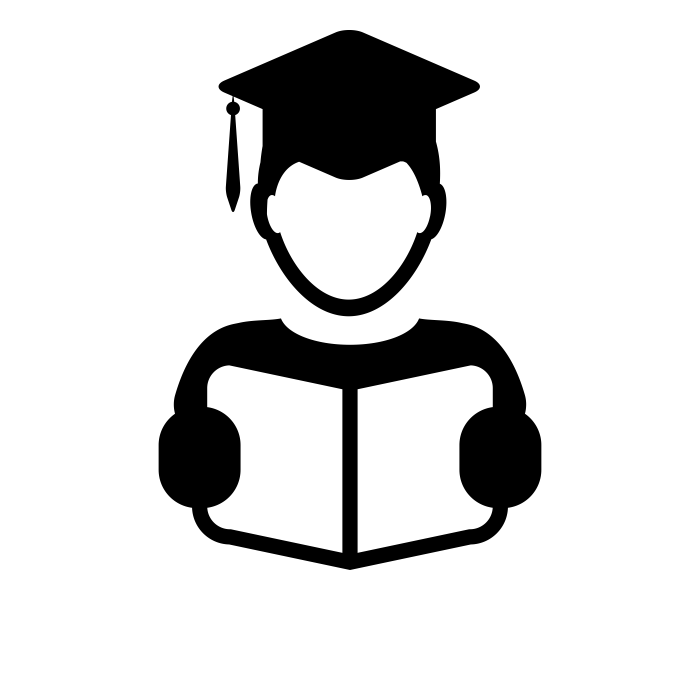 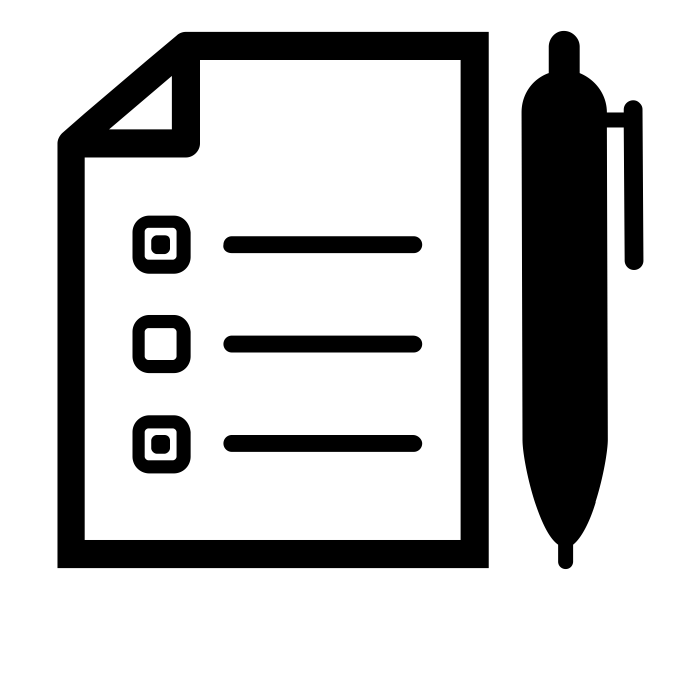 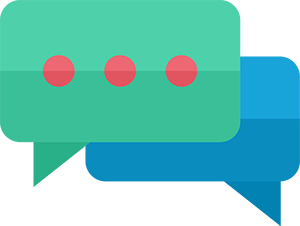 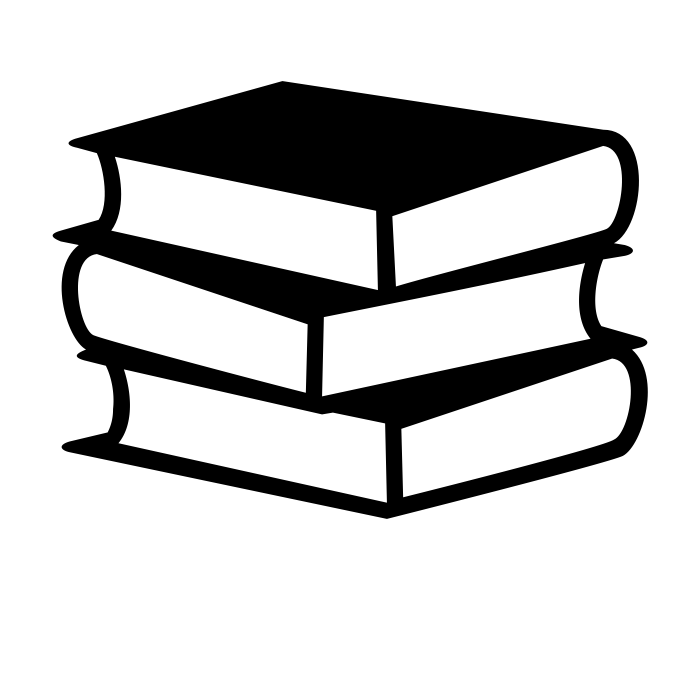 Consideration, Whether Gratuitous Promise can be Enforced, Flaws in Contract, Flaw in capacity – Capacity and Persons, Mistake, Misrepresentation.